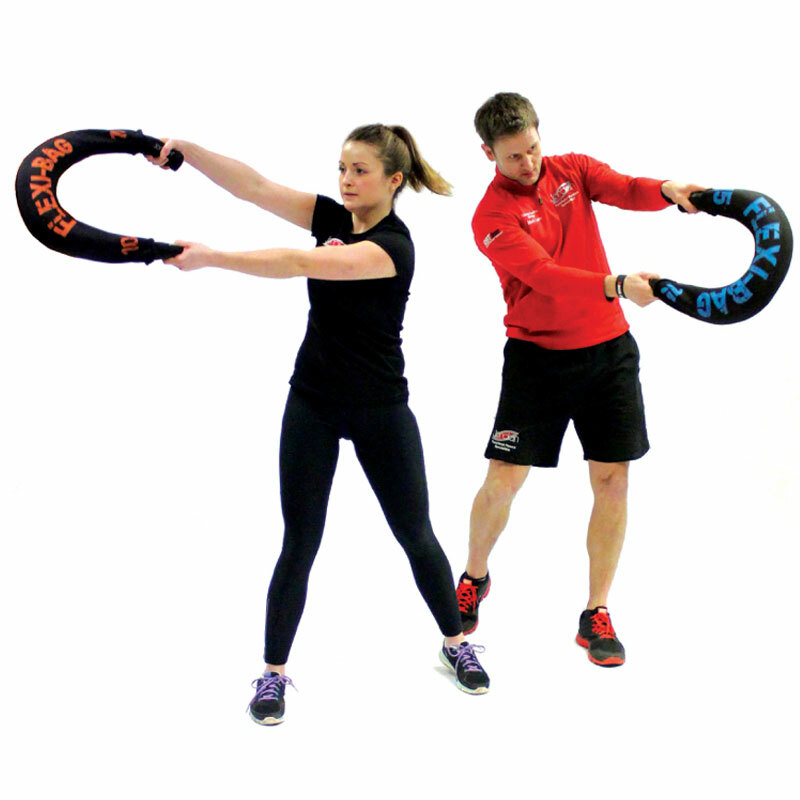 Lift it, swing it, curl it, press it or wear it! 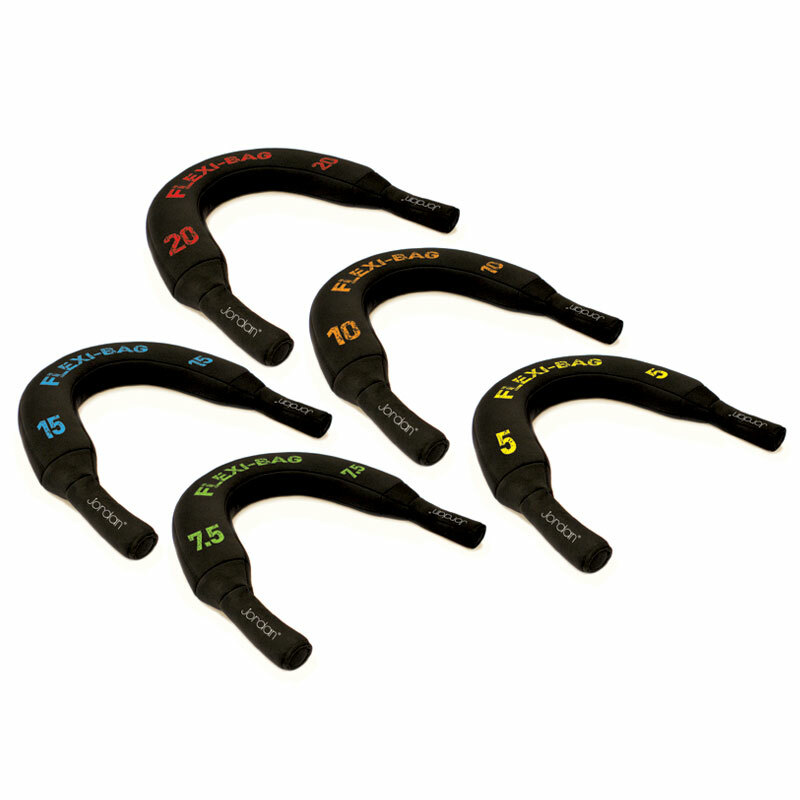 The Jordan ® Flexi Bag is a new product to the Jordan ® Sandbag training range. 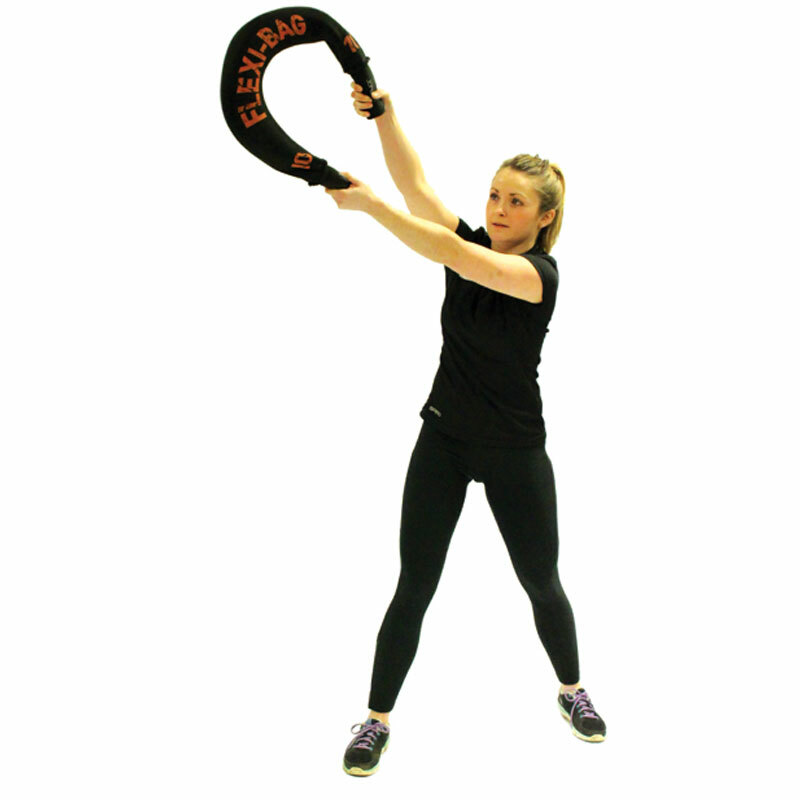 Lift it, swing it, curl it, press it or even put it around your shoulders. 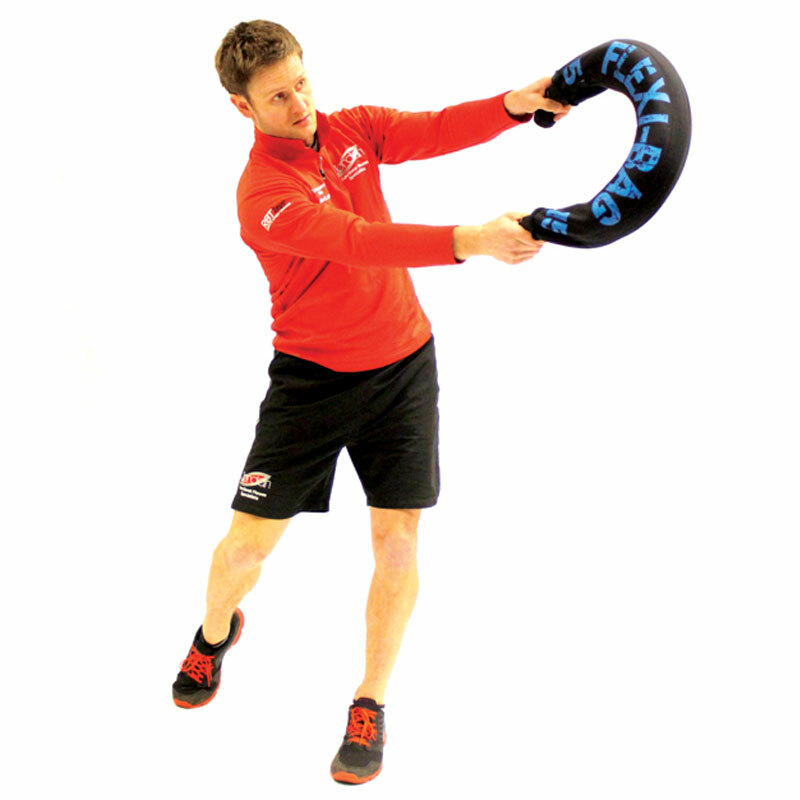 Improve co-ordination, balance and shoulder mobility.